What Are Eyebrow Extensions? Why Should I Get Them? Hair extensions have been around for a long time, but the idea of eyebrow extensions sounds odd. Little wigs for your eyebrows? How on earth could they look normal? 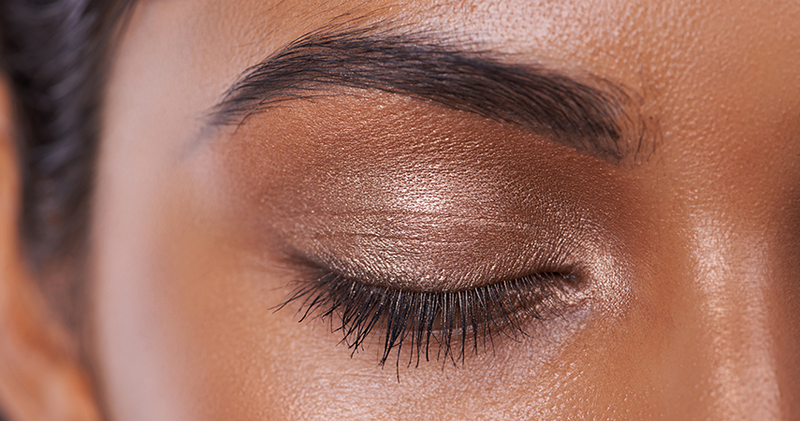 Believe it or not, eyebrow extensions are more than a fleeting gimmick. Done right they can give the illusion of natural, full brows for women whose natural brows are lacking. 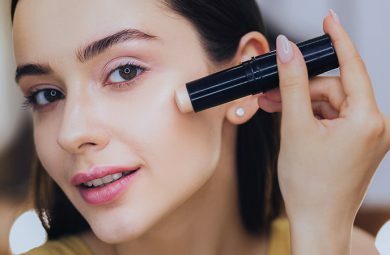 If you’re short in the natural bushy brow department, you might have felt a little disheartened by their resurgence as the brow of choice in the past ten years. Many of us were more than a little eager with the tweezers in the nineties and early two-thousands, when hyper-plucked brows were du jour. Lash growth serums are available, and by and large effective, but remembering to use a serum every night is a drag, and the cost does add up. 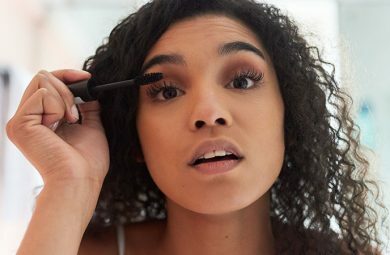 Unfortunately, I’m not here to tell you you can toss away your eyelash serum and forget about it—eyelash extensions aren’t as permanent as you might hope. They do give an incredibly natural look, however. For special occasions they’re the most foolproof way to look like you’ve got the full complement of eyebrow. Eyebrow extensions are in the same family as eyelash extensions. If you’ve ever had lash extensions before, you’re in familiar territory. Individual false eyebrow hairs are affixed with special adhesive to the existing hairs on your brows, just like eyelash extensions are attached to your natural lashes. Eyebrow extensions can also be applied to the skin itself. They are an option for women with little to no natural eyebrow hair. However, applying them to the skin is less permanent (and more expensive). The false eyebrow hairs are available in a range of colours, textures and lengths. A good technician will work carefully to match them to your natural hair. They might even use a combination of several to make sure your brows stay looking real. How Long do Eyebrow Extensions Last? The longevity of your brow extensions depends on where they’re attached, and how well you take care of them. Extensions attached to your skin will last five to seven days. Your skin will be thoroughly cleansed and exfoliated first to avoid the extensions coming away with dead skin and help them last longer. Eyebrow extensions that are attached to your existing eyebrow hairs will last a little longer, with technicians promising up to three weeks of wear. Reports from women who have had eyebrow extensions suggest the wear time is a little less than that, so you can probably expect to get a good ten days out of your brow extensions before they start looking less than their best—unless you take really, really good care of them. How do I Take Care of Eyebrow Extensions? 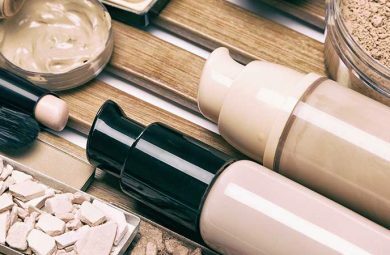 Forget about vigorous face washing—you’ll need to skirt around your new eyebrows when washing your face, and use a special cleanser on the brows that doesn’t interfere with the adhesive that’s used. 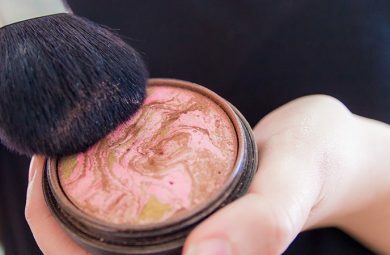 Touching your face or any contact that might disturb the hairs is a no-no, too—and you probably won’t realise how much you touch your face in a day until you’re not allowed to. Last up, and probably the hardest piece of advice to follow, is how you sleep. Avoid contact between eyebrows and pillows. If you’re a side or front-sleeper then you’re out of luck. Try your best to sleep on your back and not rub your face against the pillow at all! When Should I Get Eyebrow Extensions? All this talk of maintenance might be putting you off eyebrow extensions. The reality is, they’re unrivalled when it comes to creating the illusion of thick, natural eyebrows for women who just don’t have any. Are they a realistic choice for everyday, for the rest of your life? Absolutely not. For special occasions, however, they’re a dream. I’m talking weddings, birthdays, and other special days when you’re bound to be photographed and you want to look incredible. Likewise, try them if you’re having headshots taken or need to make a great impression. Eyebrow extensions are also a fun way to try out different shapes in your brows. If you’re trying to grow your eyebrows out but don’t remember what your face looks like with full eyebrows, or just want to experiment to find the best eyebrow shape for your face, an eyebrow extension installation can help guide you. It helps that your eyebrow extension technician sees hundreds of eyebrows up close and personal every year. They’re truly experts who can make sure you get the best brow shape for your face. Eyebrow extensions aren’t the dream fix for thin eyebrows, but are the perfect brow transformation tool for special occasions. Starting at $50, they can range up to $200 for a session if your natural brow hair is particularly sparse. The confidence boost they might give you, though, is worth the spend.